Does my outfit say ‘just left the audition for step up 7’ because that’s what I’m going for. I love wearing casual outfits like this when I’m going for a quick coffee run or even grabbing brunch with my friends. 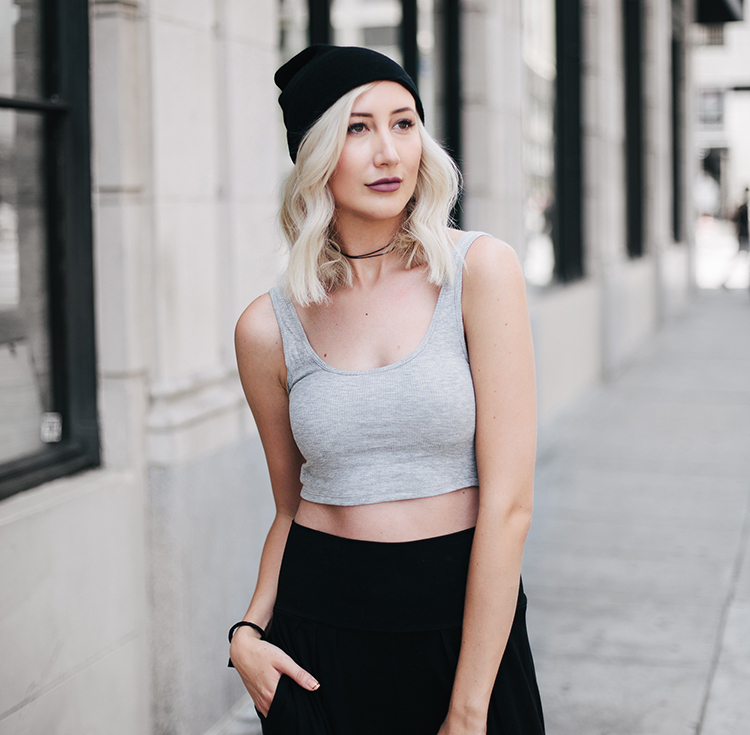 If you’re wondering how to wear the athleisure trend, check out my other post too for more inspiration on how to incorporate this look into your wardrobe! I’ve linked similar pieces to mine down below. My favorite part about a look like this is how simply and easy it looks! Even though you still look cute and put together, it gives off the impression of effortless style<3 Great athliesure look.